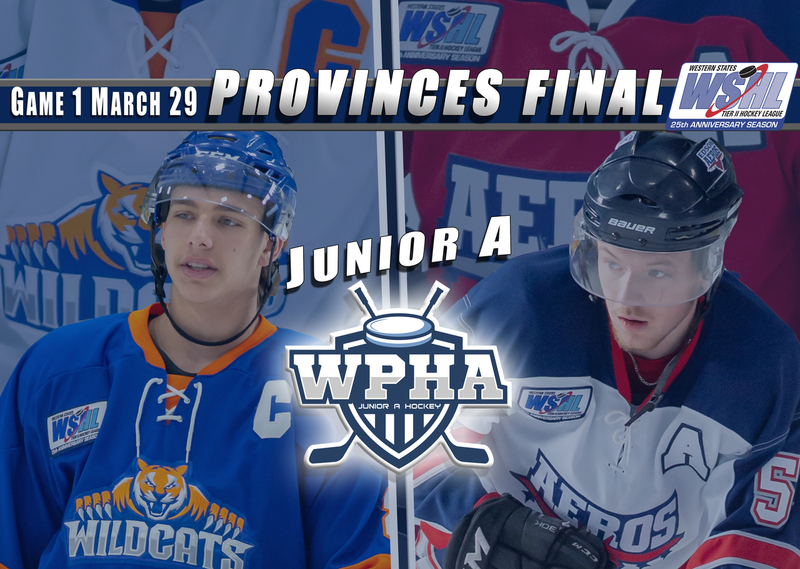 Tonight the exciting conclusion of the WPHA playoffs get underway when the Wildcats and Aeros go to-to-toe in Edson, beginning at 6:30 pm. After a fantastic inaugural season the Provinces Division of the Western States hockey league will crown it's first ever champion this weekend. Both the Wildcats and Aeros will compete in a three game series, all of which are set to take place in Edson, Alberta. On the line is a spot in this year's Thorne Cup. 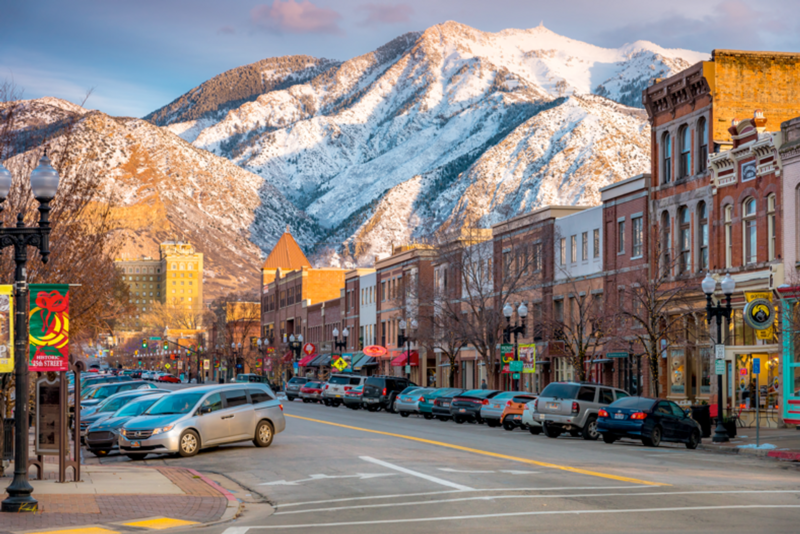 The Annual league final is being held in Ogden, Utah and will see the winners of the five divsions which make up the WSHL, as well as host Ogden Mustangs. 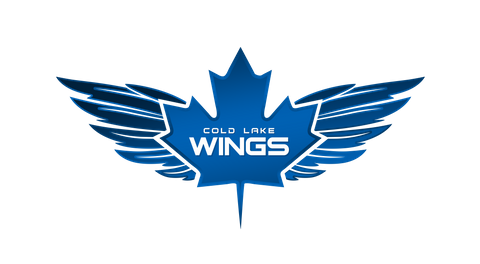 Last weekend the Aeros clinched home in the finals after defeating the Cold Lake Wings in round #1. 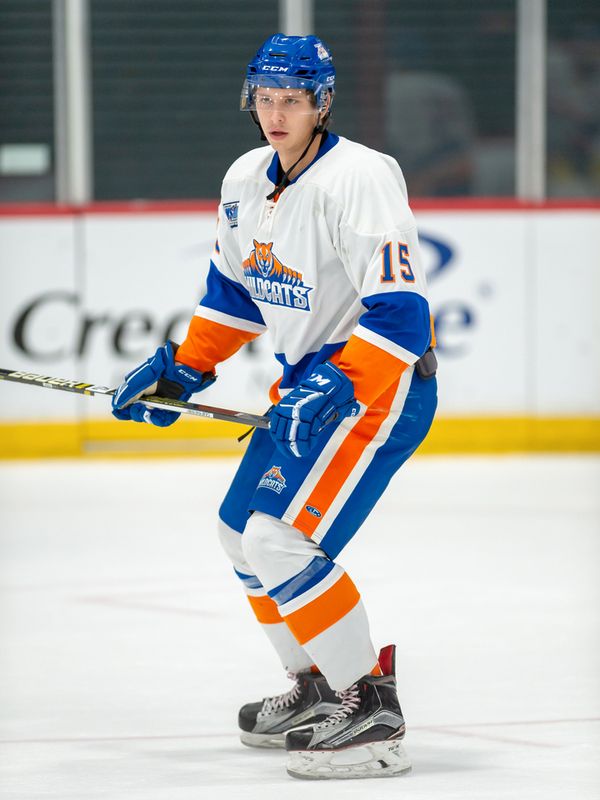 With 37 wins and 114 points on the season, only one team, the Ogden Mustangs, were able to rack up more wins in WSHL play and finished 2018-19 with 47 wins. Sebastian Hedin leads all WPHA players in points, picking up 12 in his first two playoff games. Hedin also lead all scores during regular season Provinces Division play with 148 points. The Wildcats meanwhile had to defeat the Meadow Lake Mustangs in the first round to get to this weekend's championship. In a series that took all three games, Hinton handily defeated the Saskatchewan based Mustangs in games two and three with a combined score of 16-2. Jacob Delorme was the top point getter for the Wildcats on their two wins over the Mustangs, scoring 2 goals and 3 assists for 5 points. SATURDAY - Wildcatsfan bus for Saturday nights game in Edson!!! Puck drop is @7:30 so the bus will leave the Rec centre @6pm. It will be $20 per person. Contact courtney at caldred@hintonwildcats.ca if you’re interested in coming out to cheer the boys onto a big win!